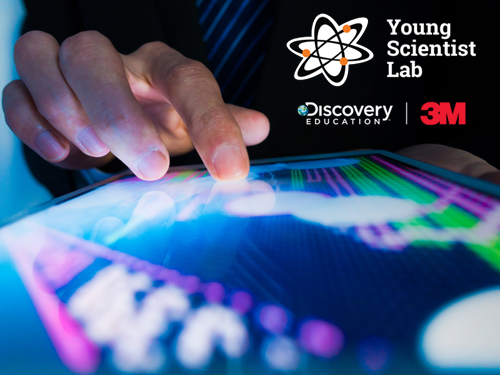 Go Inside the World of 3M Science! Watch the archived virtual field trip from 3M’s World of Innovation! You will hear from 3M’s leading scientific experts about just a few of the countless 3M innovations that are improving lives worldwide!